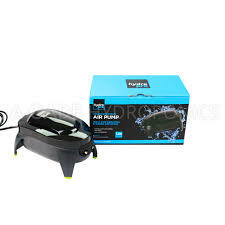 Hydro Pro Air Pumps are Extremely Quiet & Reliable.They come in a Compact and Efficient Design. 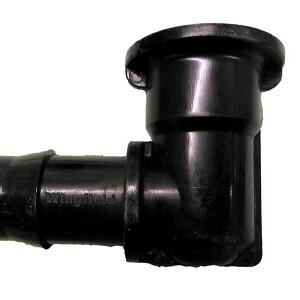 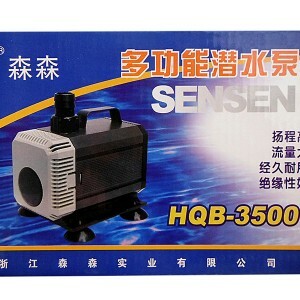 Categories: Tank Control, Barrels, Air & Water Pumps & Irrigation, Air Pumps. 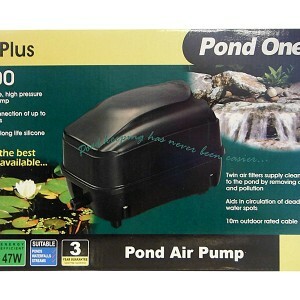 HYDROPRO Air Pumps have been manufactured with advanced technology and design to provide you with the best quality Air Pump for your common aquarium or tank set up. 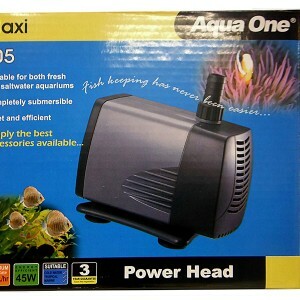 Aeration is a very effective method of water movement encouraging quality microbial growth and water agitation for nutrient consistency.